Why Rent a Meeting Room from Flexspace? 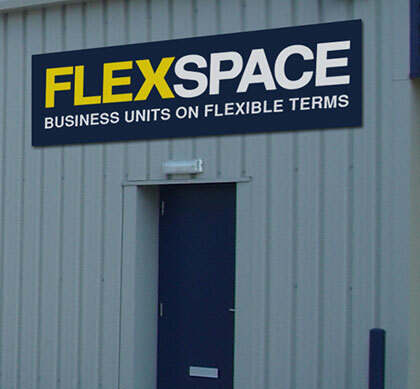 Flexspace provide high quality meeting rooms, conference and training facilities conveniently located at 20 established business centres throughout the UK. Our meeting room facilities can accommodate from 2 to 30 delegates and are available to hire by the hour, half day and full day for all the flexibility you need. Whether you need space for an informal meeting, interview, training course or conference we have something to suit every requirement. If you are looking for high quality meeting rooms with spacious layouts, high quality business furnishings, professional feel and great aspects, then you have found the right place. Our business parks are easy to get to, being close the main transport connections, and easy to park with plenty of room for your guests and colleagues. So, if you want to book a meeting room that offers the best environment to get things done, brainstorm new ideas or impress a new client, then we have the perfect place for you.